Eldib & Co. was first established in 1875 in the city of Alexandria. Today, the firm has offices throughout North Africa in Cairo, Alexandria and Tripoli. Catering to both local and international clients across the legal spectrum including but not limited to Corporate and Commercial Law, Dispute Resolution, Oil and Gas, Construction, Intellectual Property, the firm covers numerous industries from established sectors to emerging markets, and Real Estate. 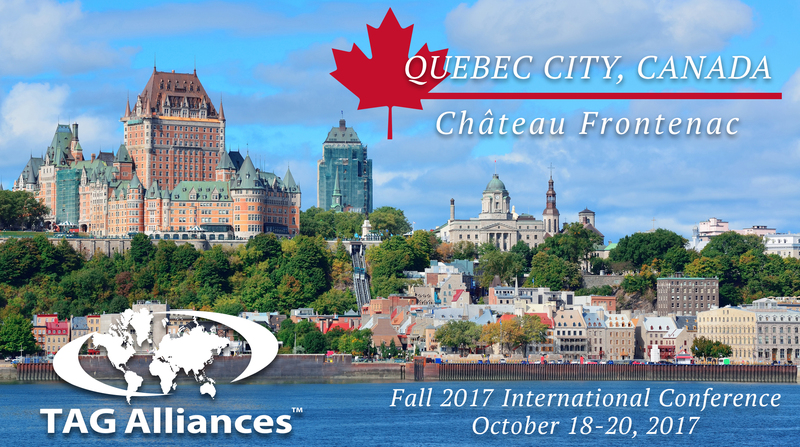 TAG Alliances recently held its Fall 2017 International Conference in Quebec City, Canada. Delegates from law and accounting firms from around the world were in attendance. In addition to strengthening the international relationships with members in the TAG Alliances, the attendees discussed the issues and opportunities stemming from cyber security, artificial intelligence and climate change. 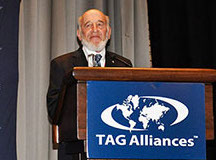 TAG Alliances recently held its fourth Managing Partner Summit in Chicago, Illinois. A diverse and talented group of law firm and accounting firm leaders from around the world spent two days sharing their experience and best practices in firm leadership, management and administration. The Summit was facilitated by Allan Koltin, a long-time advisor and consultant to top professional services firms, who also presented a keynote address outlining best practices in firm leadership. At our recent International Conference in Quebec City, we honored Ken Mayers, the longest tenured team member of the TAG Alliances. Ken has officially retired from day-to-day operations as a member of our team. However, you will likely see Ken at future international conferences, where he will always be welcome. Founded in 2011 by Ferry Yang, Marcia Wibisono, and Saniah Wu, Yang & Co. is a leading commercial law firm in Indonesia. Today, the firm has five partners, ten lawyers and over twenty total employees. The team at Yang & Co. is comprised of qualified lawyers with multidisciplinary qualifications who are registered to represent clients in legal and other proceedings before Indonesian courts.